This follows the recent announcement of funding of €2.7m under Strands A and B for new and existing services to increase the number of childcare places that they provide. I am determined to support childcare providers in their mission to deliver quality childcare to all our children. I am also determined to listen to children in terms of what they want. 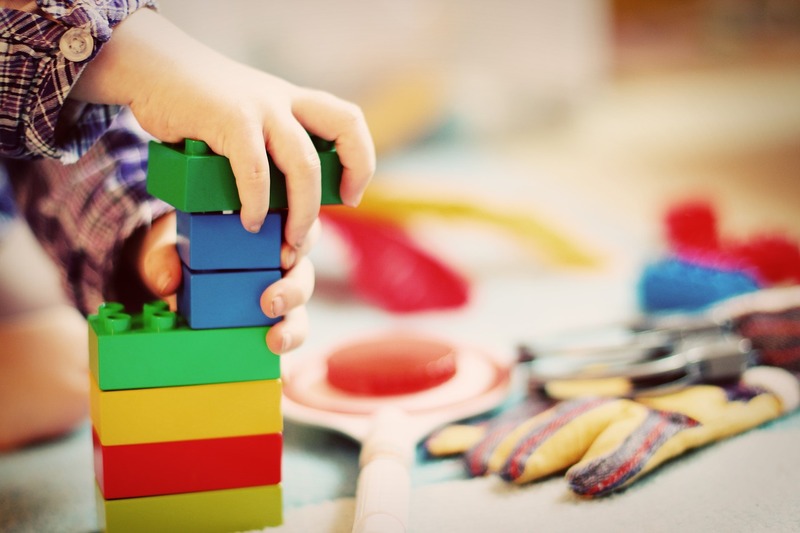 This funding of €1.2m is specifically targeted at improving the quality of existing school age childcare services, which was one of the key actions of the Action Plan on School Age Childcare, published in March of this year. This will be done through the provision of age appropriate play equipment to stimulate children mentally and physically. With 263 individual projects set to be funded, children right across the country will reap the benefits.